Located along the Tennessee River, Knoxville is the third-largest city in Tennessee. 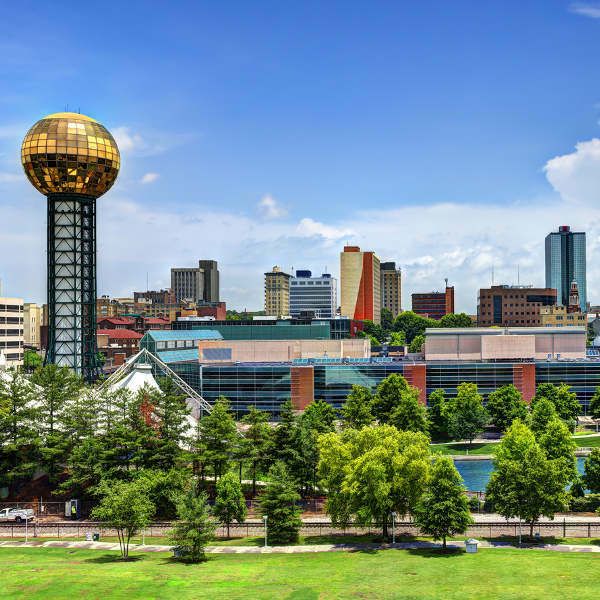 Home to the 1982 World’s Fair, Knoxville has transformed itself from a lacklustre town to an edgy city bustling with sidewalk cafés, theatres, restaurants and a vibrant arts scene. Populated by around 200,000 people, attractions like Market Square and the Smoky Mountains draw large crowds year-round. Explore the city’s folk culture and incredible landscapes with cheap flights to Knoxville! Knoxville is home to McGhee Tyson Airport (TYS), a 20-minute drive from the city centre. 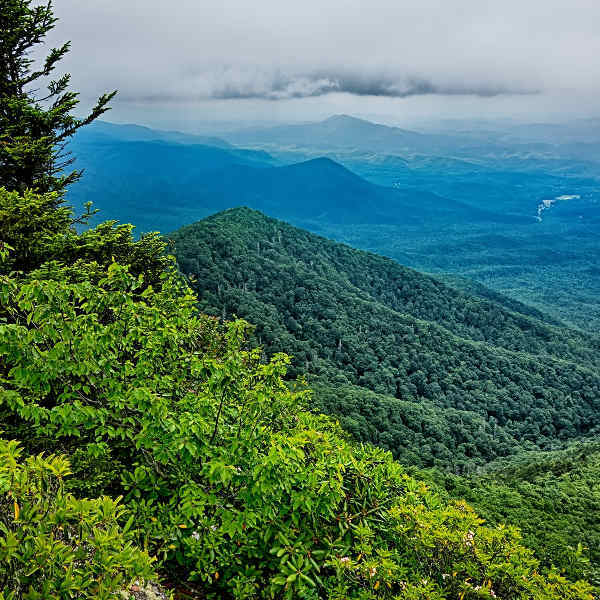 Discover the plunging waterfalls, hidden caves and wildflowers along the scenic trails in the Great Smoky Mountains National Park. An outdoor treat, boasting panoramic views of the Tennessee landscape, the natural haven will delight nature-lovers. Market Square is an iconic feature in Knoxville’s history. Along with the Historic Homes tour, where visitors can travel through several eras, the Museum of East Tennessee History traces the region’s heritage back to the 1700s. Home to a rich arts culture, Knoxville’s theatres bristle with excitement; while its vibrant music scene is highly regarded throughout the US. 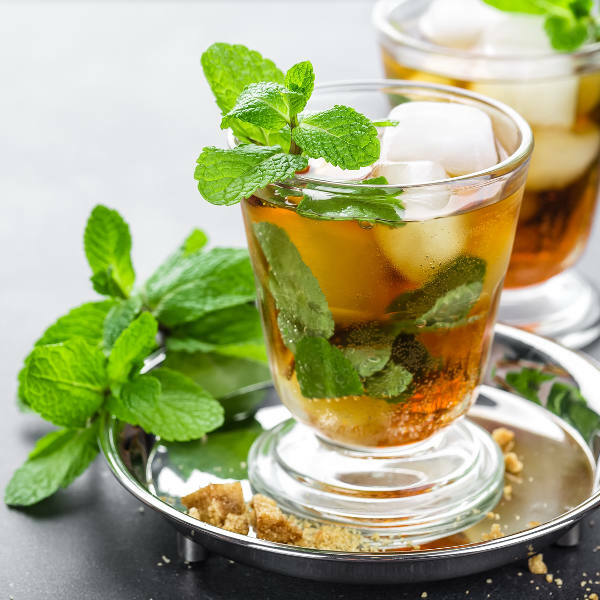 Kick back and relax at the lively bars, sampling the finest Tennessee whiskey. For a picturesque experience of Knoxville, autumn (September-October) is a great season to visit. With cooler temperatures, breathtaking mountain scenery and football in the air, the golden chestnut hues over the city make for an unforgettable experience. Another lovely time to visit is during spring (April-May), when the city is blooming with colourful trees, art fairs, concerts and exhibitions. Catch the main attraction – the *Dogwood Arts Festival* – celebrating the culture and beauty of Knoxville. If you don’t mind the chilly air, winter in the Smoky Mountains can be an incredible experience. The white-dusted peaks are a beautiful scene to behold, if you’re lucky enough to see the snow. Cabin rentals and general accommodation throughout the city is much cheaper between January and March than in the warmer months. Knoxville, Tennessee may once have been a grungy little town, but the birthplace of Quentin Tarantino has undergone a dramatic metamorphosis in recent years. More and more young people are flocking to its trendy, industrial lofts and apartments, and Downtown’s social scene has flourished. Theatres, cafés, nightclubs and bars buzz throughout the week, giving the city a vibrancy and polish it previously lacked. There is a great selection of cultural attractions to put on your to-do list. The historic Downtown theatres offer live concerts, plays and symphonies throughout the year and the Museum of Art has a wonderful collection of post-modern pieces. For those with an eye for architecture, you’ll find beautiful Victorian houses in Fort Sanders, and a variety of styles in the social hub of Old Town. Market Square is another historic feature worth visiting, and its twice-weekly farmers’ markets make for a lively morning browse. For souvenir shopping, quirky boutiques in the Old City offer unique souvenirs to take home. Knoxville is a gateway to the Smoky Mountains National Park – one of the largest of its kind in the United States. This nature-lover’s paradise and hiker’s dream is a mere 30 minutes from the centre of town. Also, a scenic drive to Cades Cove is a real treat, offering gorgeous views of Tennessee’s natural landscapes. Compare several airlines, and book your cheap flights to Knoxville online at Travelstart! Knoxville is generally a very safe city to explore; however, exercise the usual vigilance as you would in any other city. If you’re hiring a car, make sure it is always locked and do not leave visible valuables inside it, especially around the Old City. Areas around University and Fifth should be avoided at night. It is always recommended to take out travel insurance, in the event of unforeseeable theft and medical expenses.